PHILADELPHIA (WPVI) -- A Center City man has been arrested for allegedly kicking a pregnant woman in the stomach for not giving him money. 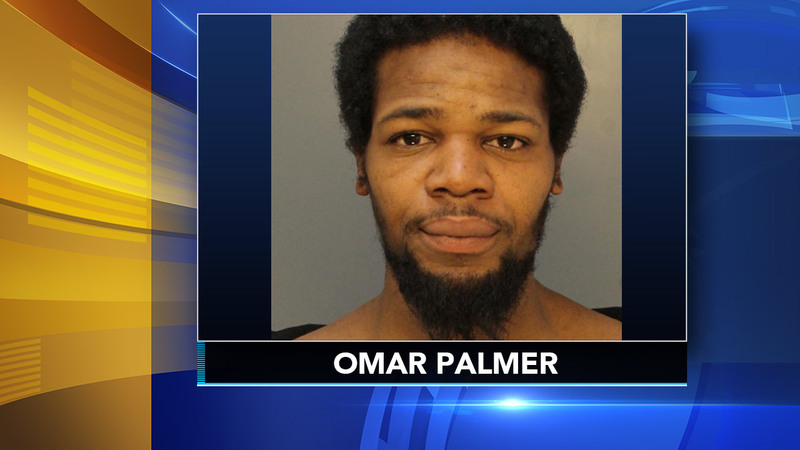 Philadelphia police 31-year-old Omar Palmer attacked the woman outside the Dunkin Donuts at 11th and Arch back on February 11. The victim, who is five months pregnant, told investigators Palmer asked for two dollars. But when she told him she had no money, he allegedly attacked her. The woman was taken to the hospital for observation. Palmer is facing a number of charges, including aggravated assault on an unborn child.